I feel like I've been living in a whirl wind lately. Everything that can go wrong, has...and then some. It's been pretty rough. And I admit. I really struggled with my faith this week. All the struggles that I went through with our house being flooded and my lessons learned on how everything turns out okay in the end, just went out the window. I've been asking God "Why?" and "Where are you?" alot lately. I'm still trying to struggle along and remember the lessons I've learned. Remember that someday I will look back on this and see the lessons and be able to fly. 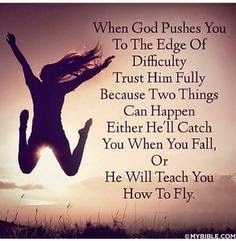 I found this quote on Pinterest and searched MyBible.com for the original post, but couldn't find it. But I wanted to share it anyway, in case it helped someone else this week like it did me. 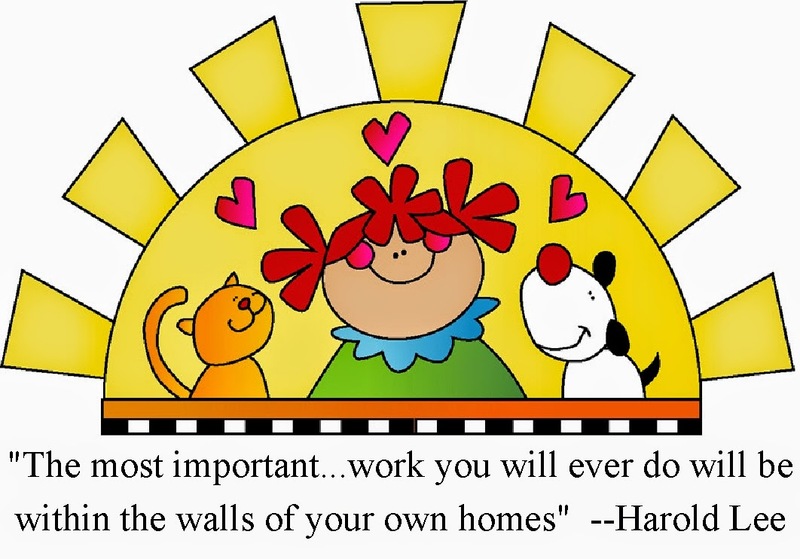 All these difficulties have given me a new perspective on what's important in my life, so I spent a lot of time focusing on what's important this week, Family Nights. I am planning to have some fun ones this summer so we'll have some great family nights and memories after Drama Queen leaves this fall. I've also been trying to figure out how to improve my blogging by listening to podcasts while I work and travel this summer. If you haven't heard of podcasts before, they are like radio shows you can listen to anywhere and anytime you want to. They are available for free to listen to from the iTunes store. 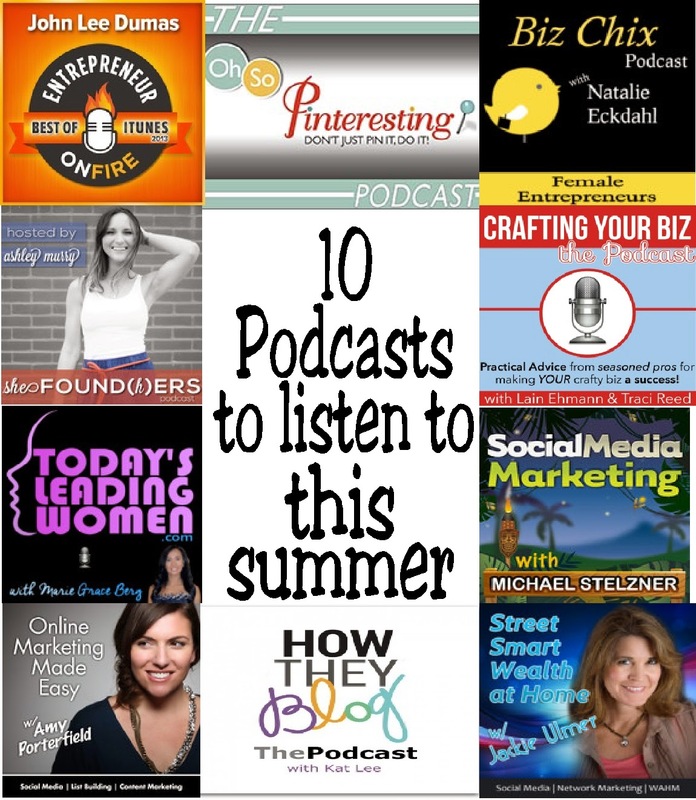 I shared my 10 favorite business podcasts if you're looking for a little summer help too. I totally need some eye candy and pick me ups this week. So let's see what you've been up to!